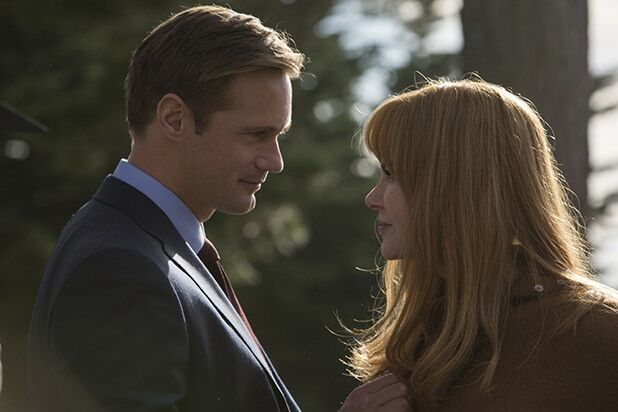 “Big Little Lies” star Alexander Skarsgard played abusive husband Perry Wright in the HBO limited series that concluded Sunday night, a role which he believes will be his last. On the surface, Perry’s relationship with his wife Celeste (Nicole Kidman) is picture-perfect: They have a stunning home and adorable kids, and they seem more in love than anyone else in the city. In private, Perry abuses Celeste to the point where she needs to hide her bruises from her friends and find a new apartment for when she actually decides to leave him. However, Skarsgard said he never shied away from the terrible and tormented character. 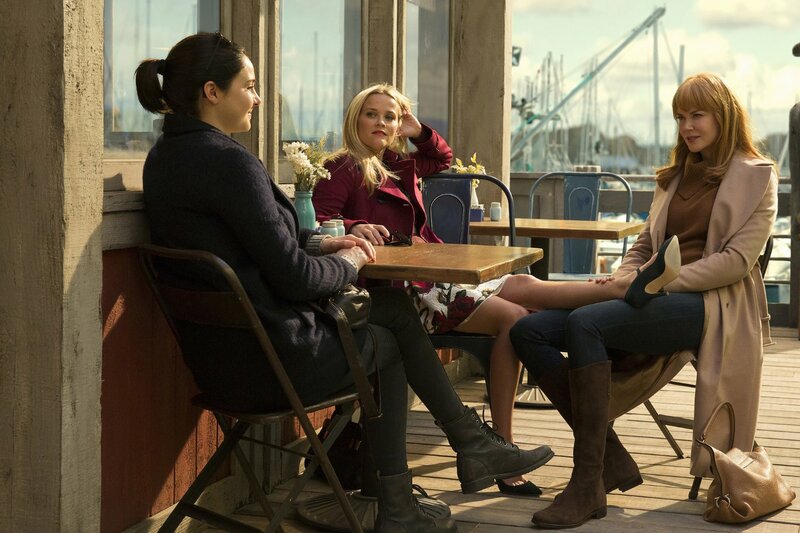 “Big Little Lies” also starred Reese Witherspoon, Shailene Woodley and Laura Dern. It was directed by Jean-Marc Vallée and written and produced by David E. Kelley, based on the bestselling novel by Liane Moriarty. Read his entire interview with EW here.